Taper fade haircuts one of the popular choice and best haircut for men for years and the trend will never end anytime. 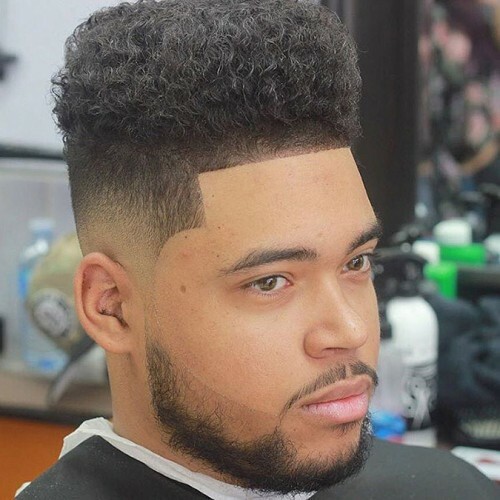 Before few years men don’t want to change their haircut but today the style change from one to another style rapidly and people gave to try to their to adopt a new style and one of them is Taper Fade Haircuts. It is the perfect mixture of classic and contemporary of haircuts. So in this article, we will discuss most popular and stylish mens taper fade haircut. Now a day many hair designer have creative idea about new hairstyle trend. 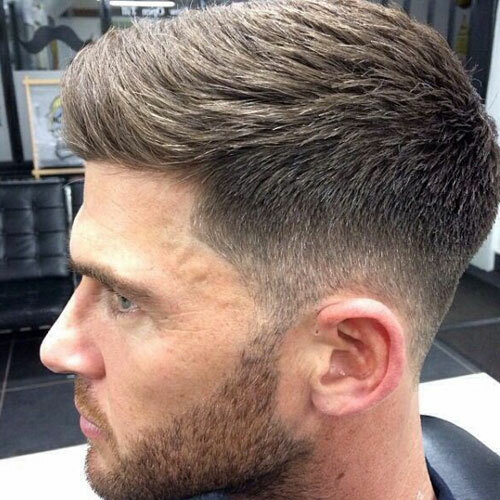 In this tapered haircuts for the men, the length of back hairs increases from top to bottom. The hairs at the top set longer than the back so that it can lift in a Hawk Faux style. It is the thing that gives you this particular style. 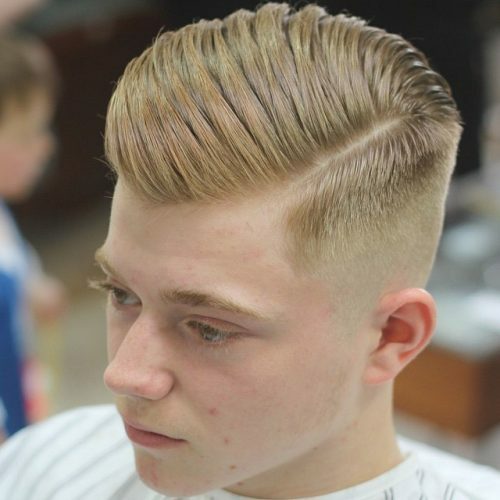 If you want to set this style your own, then use deluxe pomade. Apply it gently on the hair and then raise it to form the Faux Hawk style. Check out men Mohawk haircuts. 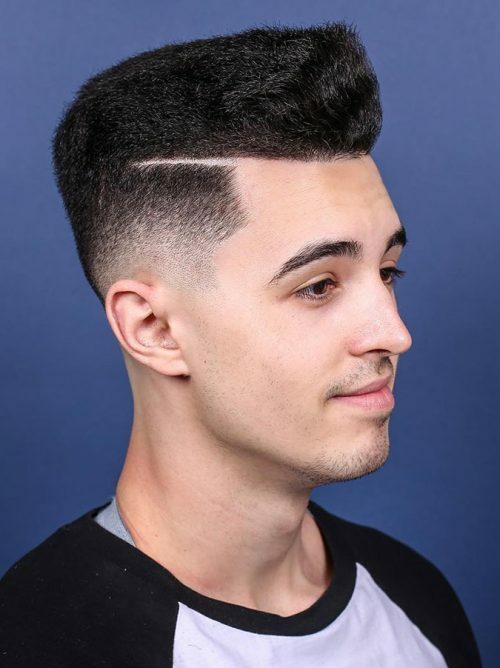 It is one of the best taper fade haircut for men. From the top of the hair, it gets faded with the skin at 2 inches or less. It suits most of the men with black hair but no worries it can set by everyone. When the skin tone matches with the hair color, it makes it more stunning. The secret of wearing this style is nothing but the use of small amount of pomade. It will hold your hair tied after the barber has done his magic on you and will also give your hair some additional shine. It is one of the known taper haircuts for men. 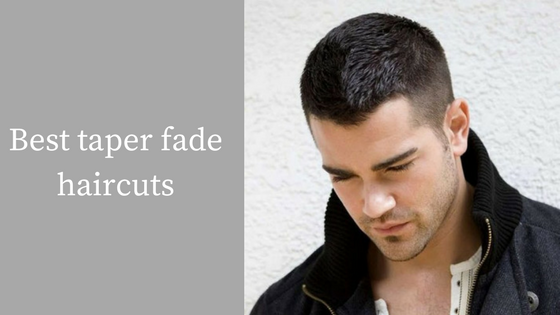 If the length of your faded hair is more than 2 inches, then this low taper fade haircut. 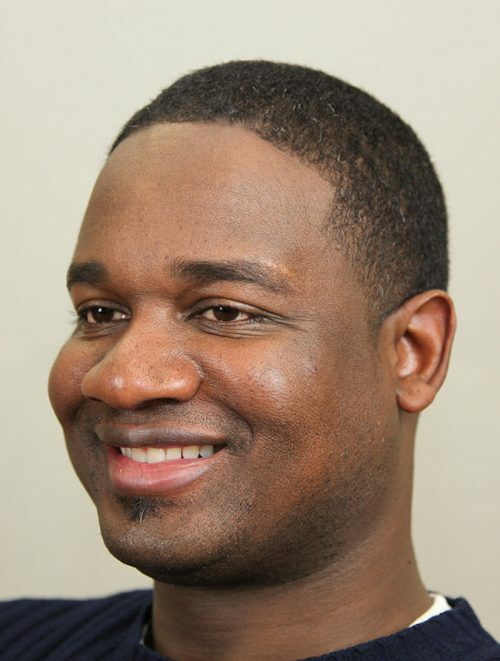 In this style above your natural hairline, the hairs disappear an inch or so. To get the best result, after cutting wash your hair gently with a good shampoo. Dry the hair with a cloth and then style it. To keep your hair in the place use a little amount of gel. It looks good on people with dark hair, or the slightly curly hair. 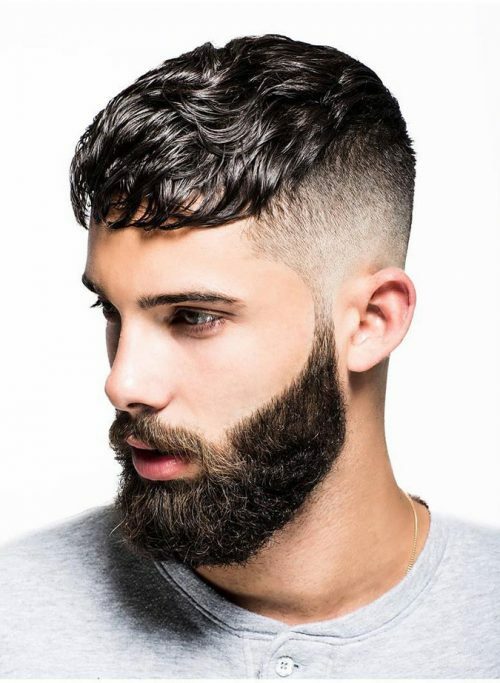 To set this tapered haircuts for men style, you needed to grow your hair to a particular length and trimmed the bottom hair regularly so that they can always below the level of the top strands. 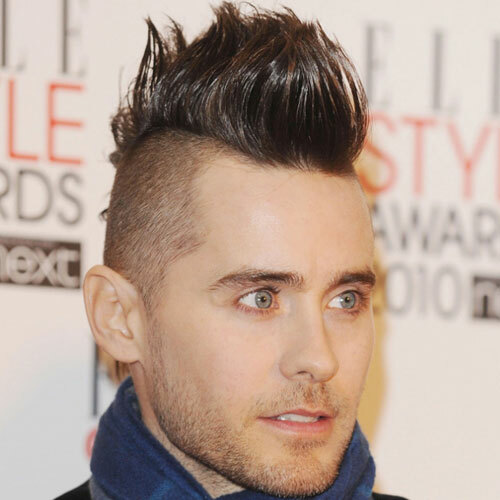 To set this style combed your upper hair in a part style or a slicked-back manner. Most people prefer to grow their hair in this style from a skilled barber that give your hair perfect look. 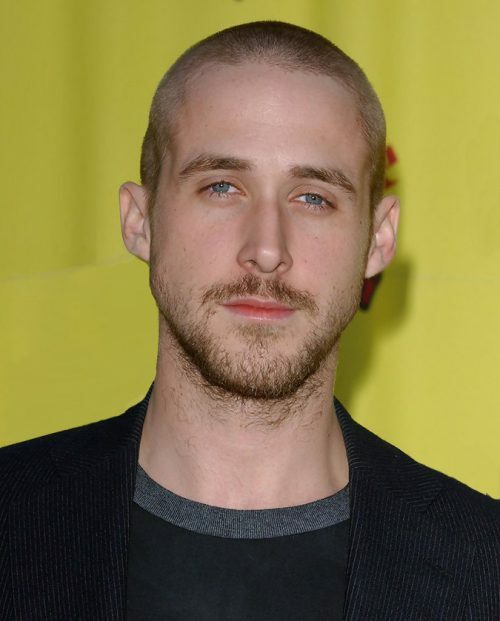 This hairstyle is most suitable for people with hairlessness issues as it can use it to hide their baldness. 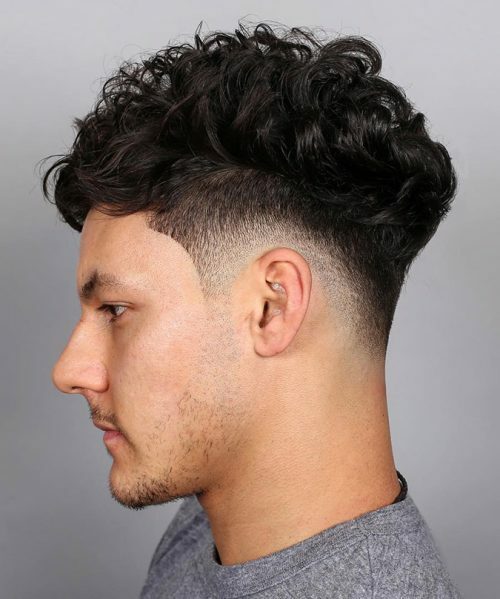 As the name suggests, this haircut is most suitable for men with curly hair. It also works excellently well with different styles from pop to contemporary groovy. This fade presents the curls in the hair more noticeable. In most cases, the size of the hair is uniform from the sides, back, and top but few people favor to have a long curly hair at the top of their head. 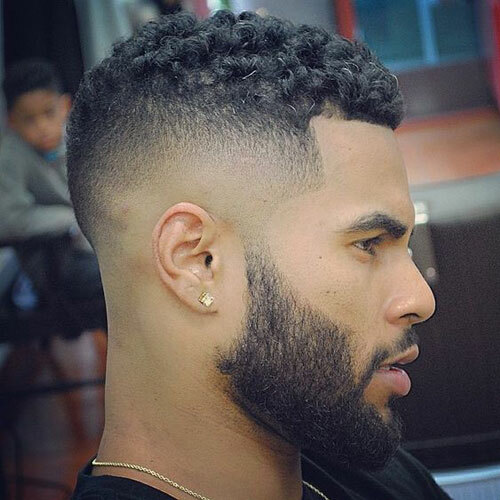 Here are some more taper fade haircuts collection which you may like to have. 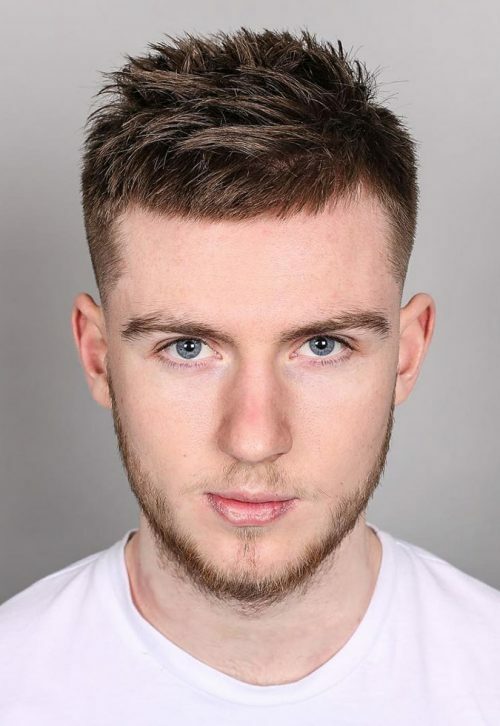 We hope you like our collection of best taper fade haircut. If you like it, then share it. Thank you for reading!